The correction continues. 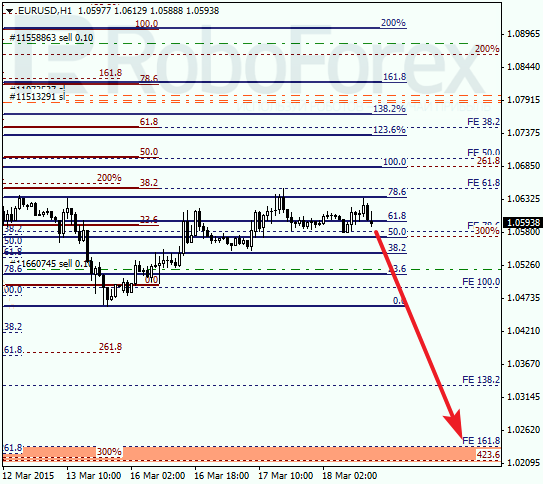 Probably, later the price may continue falling towards the next group of fibo-levels at 1.0220. After reaching them, the market may start a larger ascending correction. 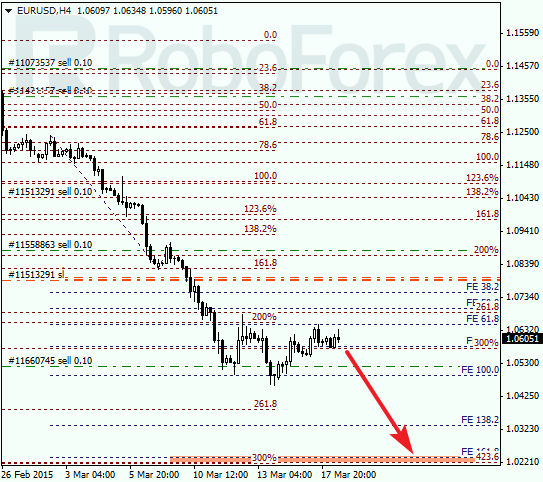 As we can see at the H1 chart, the lower target area is confirmed by local retracements. I’m planning to open another sell order with the stop loss at a local high when the market rebounds from a correctional retracement 78.6%. After rebounding from its target area, the pair has started a correction. Possibly, in the near term the market may test retracement 38.2% and then continue falling towards deeper targets at 0.6900. 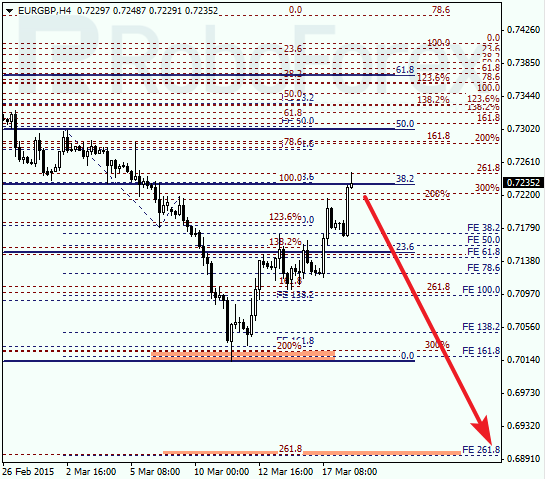 As we can see at the H1 chart, the target of the current correction is at retracement 78.6%. Possibly, later the price may resume moving downwards. 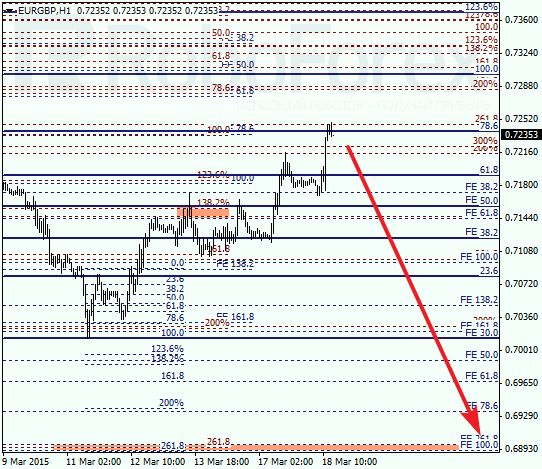 The target area of the correction is confirmed by local retracement, which make this area even more important.